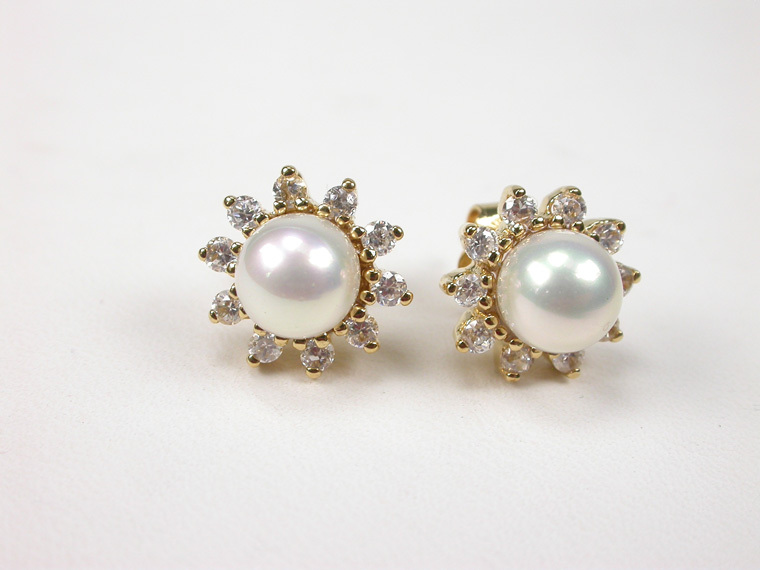 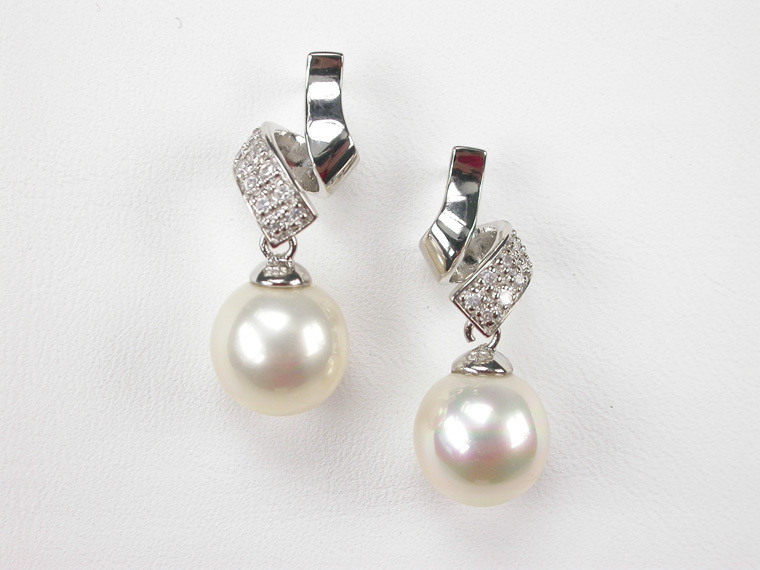 Lovely Earrings in 18 karat Goldplated Sterling Silver with White 7 mm. 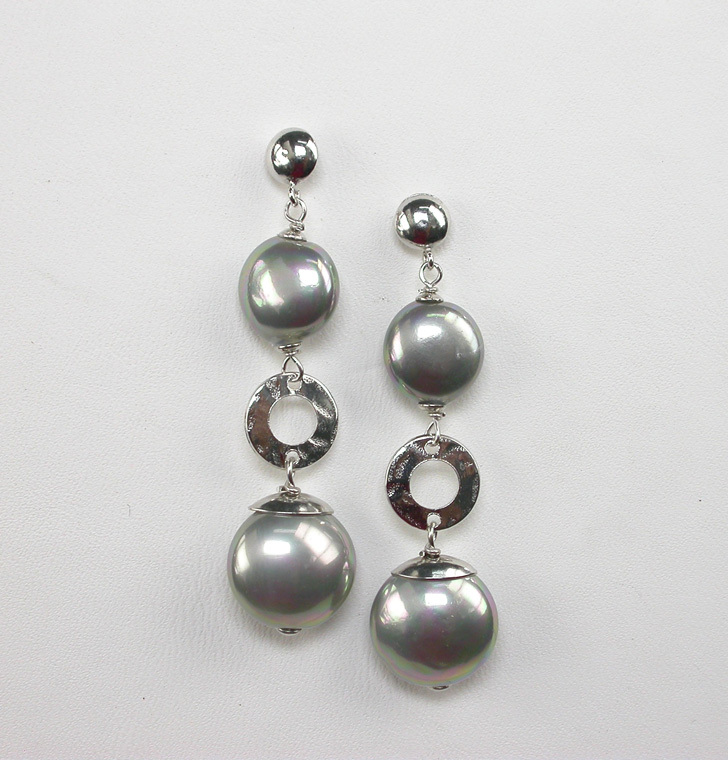 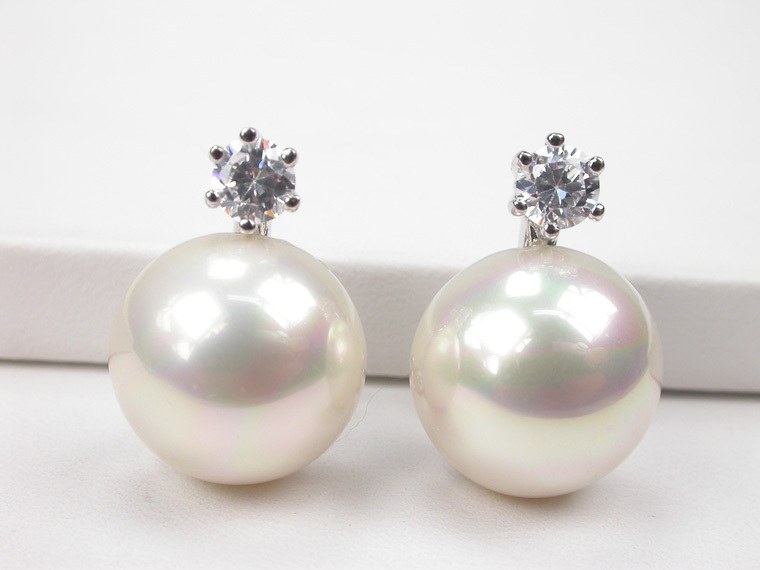 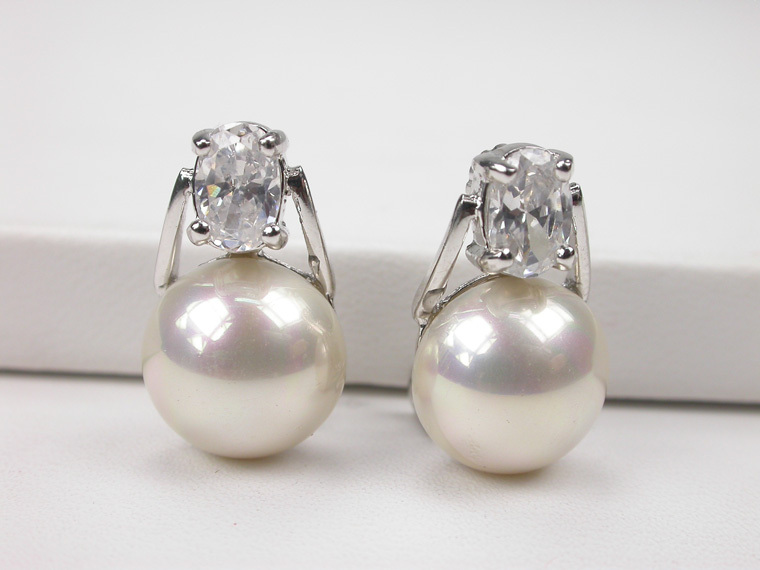 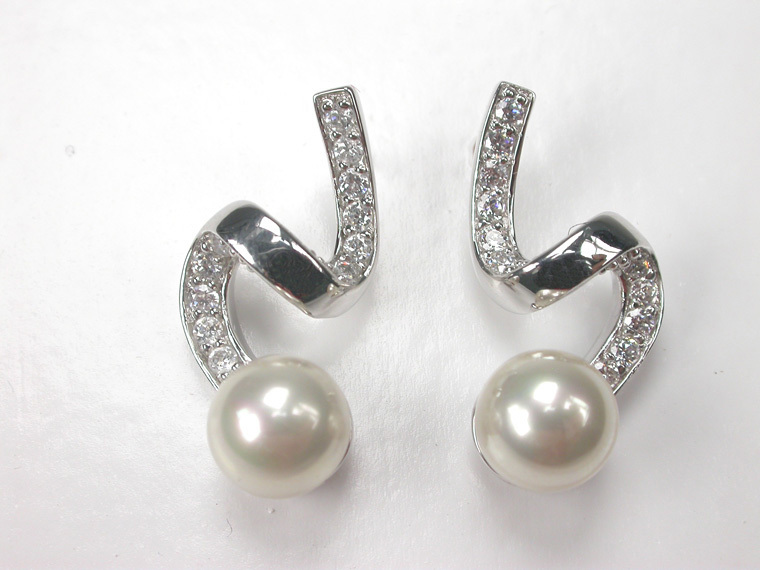 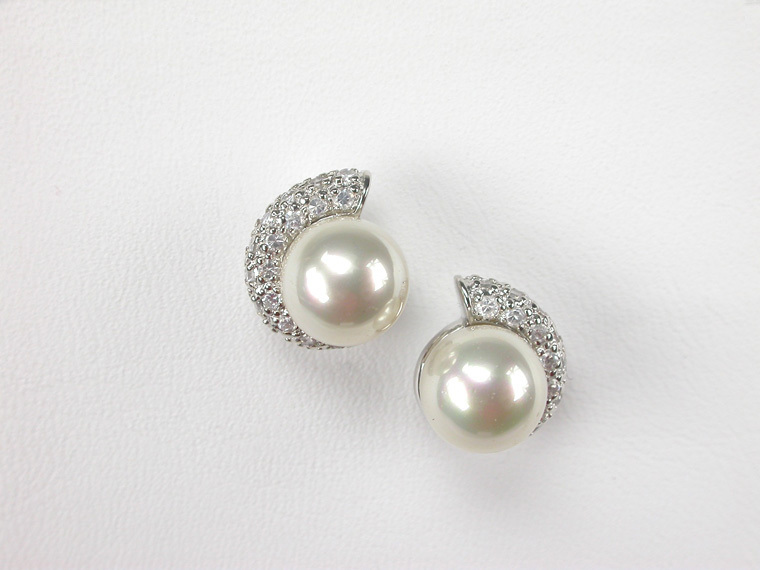 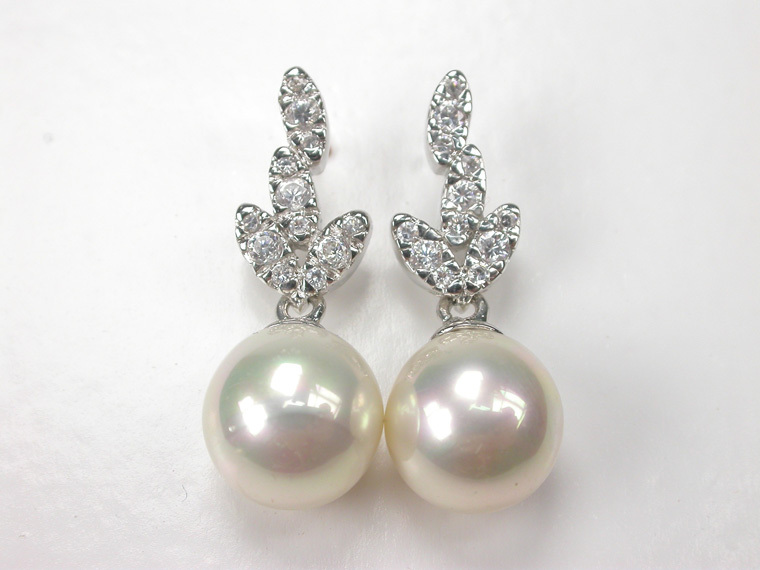 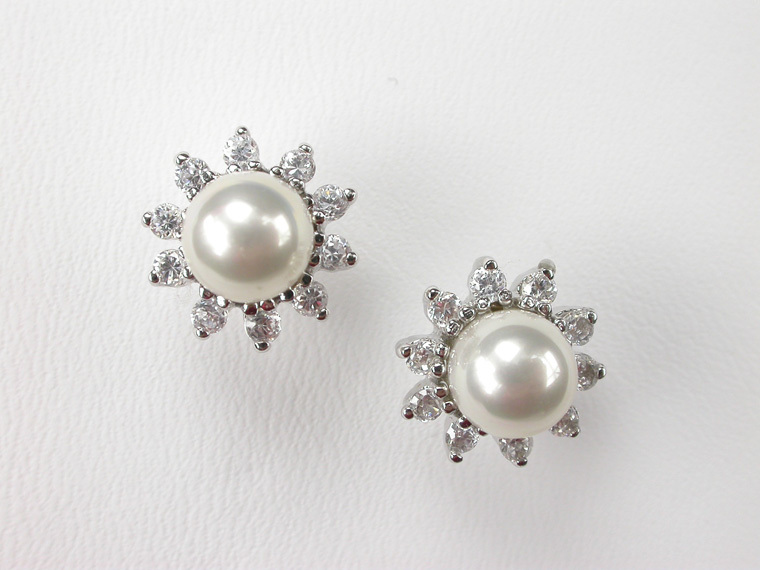 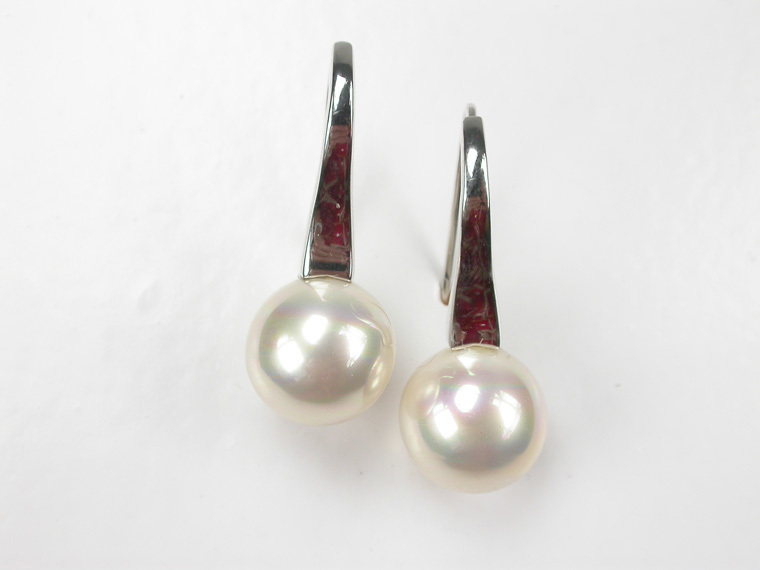 Pearls and Zirconia. 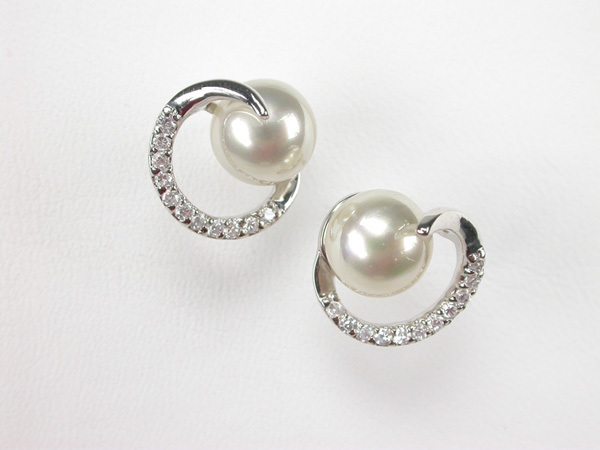 For a sweet and romantic look!